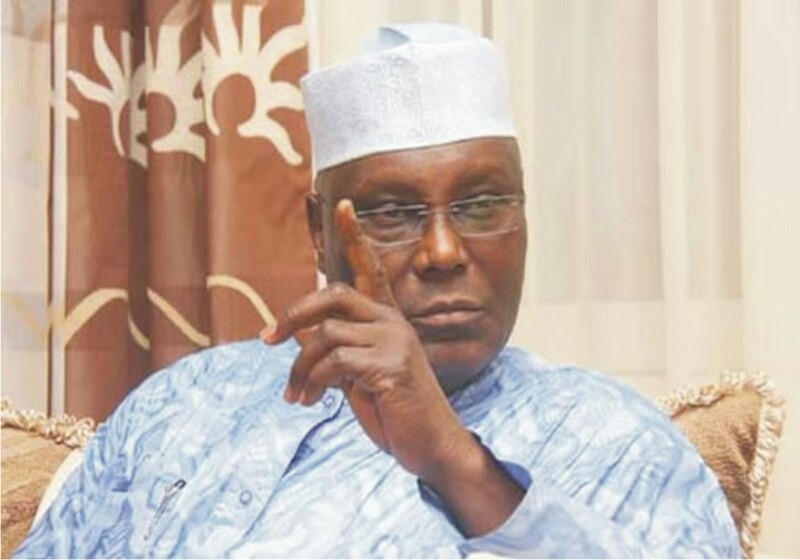 Atiku Abubakar, former Vice-President and presidential candidate of the Peoples’ Democratic Party, PDP, in the 2019 election may have already gotten the support of influential southern groups, Afenifere, Ohanaeze N’digbo and the Pan Niger Delta Forum, PANDEF. The groups announced that they would support the candidate that has been most vocal about restructuring of the country, which happens to be Atiku. According to online reports, while President Muhammadu Buhari and the ruling All Progressives Congress, APC, have been relatively quiet or coy on restructuring, Atiku has been very vocal about his position on restructuring which is in favour. Atiku has over the years insisted that restructuring is what Nigeria needed to attain its full potentials. Just recently, Vice-President Yemi Osinbajo and Atiku fired salvo at each other over the issue. Speaking through its Spokesperson,Yinka Odumakin, Afenifere lamented that all efforts to engage the President Buhari’s administration on the need to restructure the country since 2015 had been futile. He told Punch: “Atiku has been very strong on restructuring and he has also picked a running mate (Peter Obi) who has also expressed very strong opinion about the issue of restructuring. Obi is from a zone where the people are clamouring for restructuring. Ohanaeze Ndigbo’s Deputy National Publicity Secretary, Chuks Ibegbu, said besides restructuring, the region will support a candidate who is ready to address the marginalisation of the Igbo and also implement the recommendations of the 2014 national conference. Also, the Pan Niger Delta Forum said it would support any candidate who showed strong commitment to the restructuring of the country. National Secretary of the group, Dr. Alfred Mulade, said, “PANDEF met with 16 presidential aspirants before the parties concluded their primaries. “What we put on the table is that we will support any candidate that has restructuring as the backbone of his administration.